Matt Haig. Not only is he a very talented author, he is also openly speaking about mental health, and overall, he is not afraid to speak his mind. 19. What’s your favorite band? Drinking Maté and listening to music. A bath helps too. None. There are books I read twice, but usually, I only read them once. Showing my view to my colleague while chatting. Questions in the comments are allowed and encouraged. Thank you. I am working on my next book. 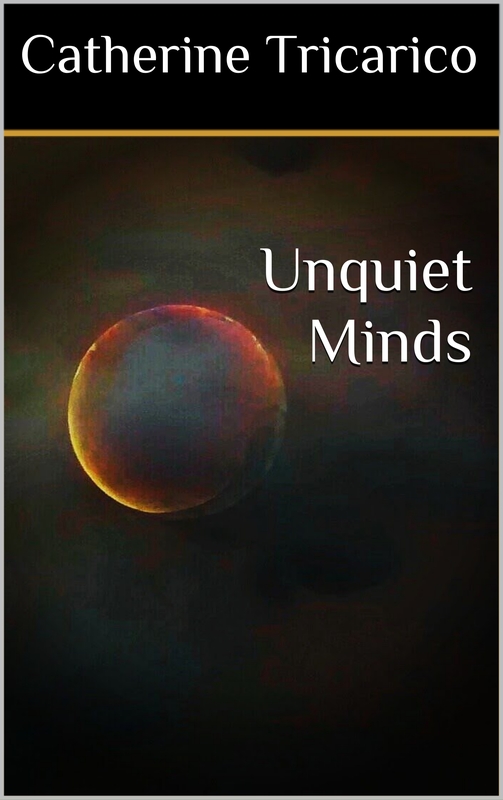 It will be called “Unquiet Minds” and it will be filled with poetry that was written over the last 6 years. I am formatting it at present and I learned from my last experience. First paperback, then ebook, because Paperback is a lot more exciting but also a pain in my posterior. It will be around 130 pages long (which makes Unquiet Minds trice as long as Writing Notes). Furthermore, I intend to make it more or less the same price. Truthfully, I am not as excited as the first time. But that might come with me the overall subdued mood. In a couple of days, it Jamie’s anniversary. He passed away 3 years ago. For those who are unfamiliar with the story, Jamie was my best friend, he passed away from leukemia. Some days, I don’t miss him at all. I don’t even think about him, but whenever I feel down, he is missed. A lot. I just know that he would have had the right advice for me and the right words. My other best friend ended our 20 years friendship this week. It came out of the blue, and not. It’s been coming. I had it coming because I was a bad friend. I was selfish and pushed her away. Apparently, I hurt her…. I am not sure how or why but well. If she was hurt, I can’t say she wasn’t. I had a fight with a work colleague last Friday. This time, I was not wrong. But explaining would be too much. I decided to publish my new book under my real name. No aliases anymore. I will let you know in due time about more details. In the mean time, follow the 15 people who already bought Writing Notes on Amazon. Hello, it’s me. I am feeling the summer. Took a selfie with a little blurring effect… I wish you all a great weekend.